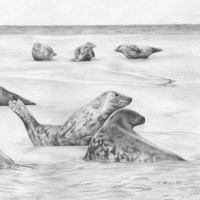 I am a Norfolk based artist creating drawings of the beautiful north Norfolk coast and its surrounding villages and wildlife. 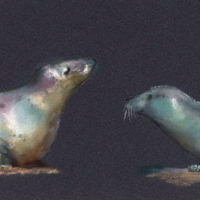 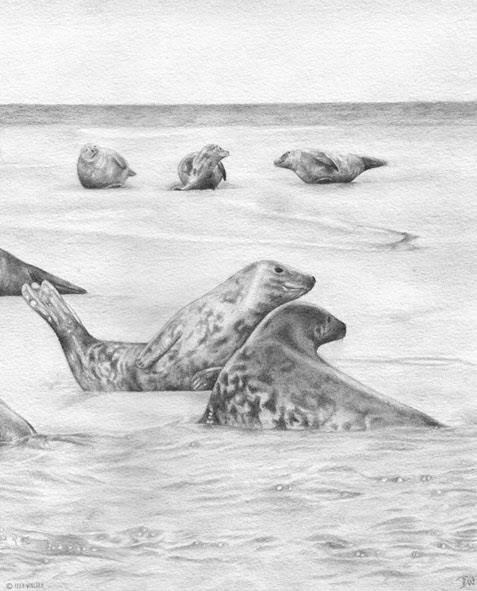 I particularly enjoy drawing the seals at Blakeney Point. 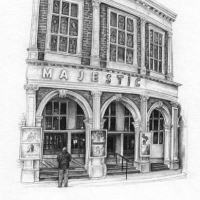 I graduated in 2011 with a BA (Hons) Illustration degree from Norwich University of the Arts. 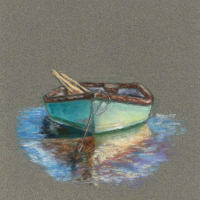 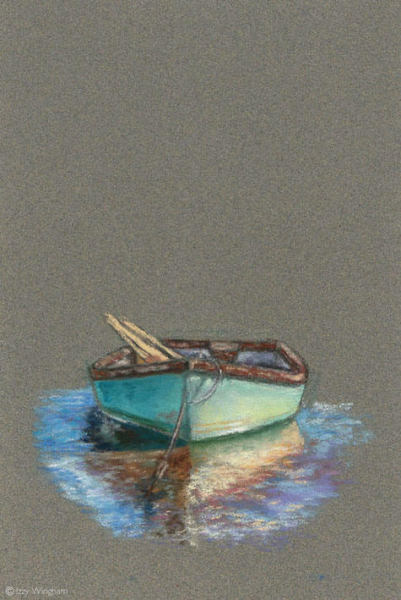 My drawings are created using graphite, colour pencil and soft pastel. 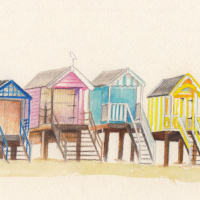 I take commissions of pets, portraits and buildings so if you are interested in commissioning me please contact me either via my website or my email address provided below. 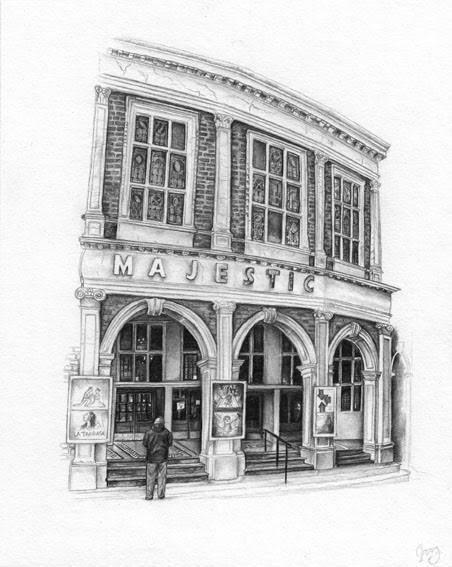 All images on this page copyright © Izzy Wingham 2018. 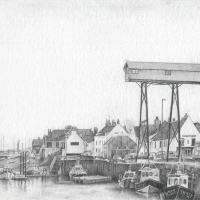 No images or other content may be used without the express permission of the West Norfolk Artists Association or the individual artist.